“Back in my late 20s/early 30s I bought a house on the beach of the island of Antigua in the Caribbean. I spent about 10 years getting down there as often as possible. While there, I would work on the various projects that I was developing for the NY theater world. When one lives with the sea, birds and the ocean roar an’ de fishes an’ de wind tru’ de banyan trees long enough, one hears the world differently. And when one sits on de beach wid de sun goin’ down wid one’s guitar and composes, out comes, most naturally, music dat sounds calypso or even reggae. De music reflect de life aroun’ you. So, in those 10 years, I probably wrote close to a hundred songs that simply sounded like the islands. Whitebird has always been one of my favorites from that period. 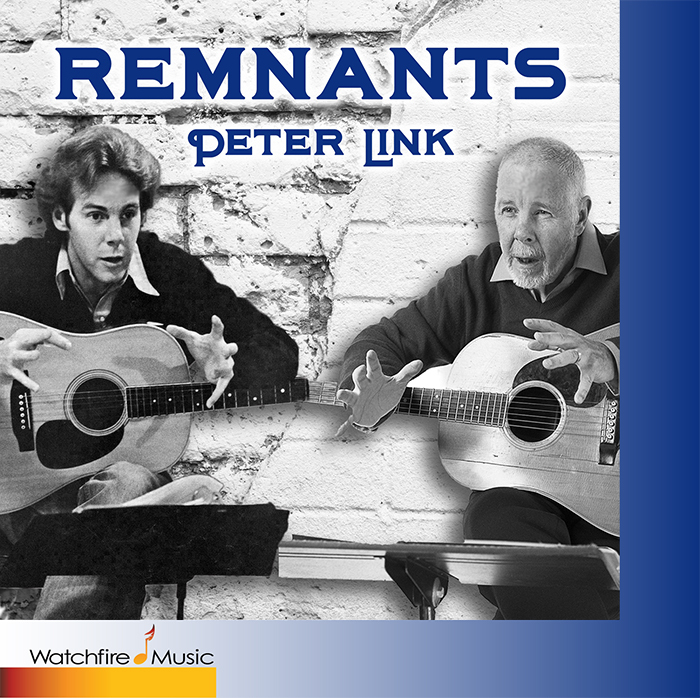 Peter Link is probably best known for his work as a composer/lyricist. His Ode To Joy album is a mostly instrumental and personal statement on the joys of life. He has also produced and orchestrated for many of the Watchfire artists: Julia Wade, Mindy Jostyn, Jenny Burton, Tom Tipton, Osceola Davis, and Bobby Stanton, to name a few. Solo Thoughts Third Quarter Has Begun! I really liked White Bird. Loved the sounds chosen and the production. Nice work. Thank you, Mark. Coming from you, that means so much. 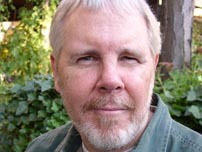 (Mark is a very fine composer and a member of the Watchfire Music clan) Best of fortune with all your projects! “Whitebird”, put a big ol’ smile on my face this morning as I rode the bus across 42nd Street, headed for work. Smiles for the memories I have as an artist having sung this song and smiles that it is so wonderfully sung by the maestro here! Nothin’ I like to do better in life than put that smile on your face! Thanks for singin’ my songs. I’m a lucky man!